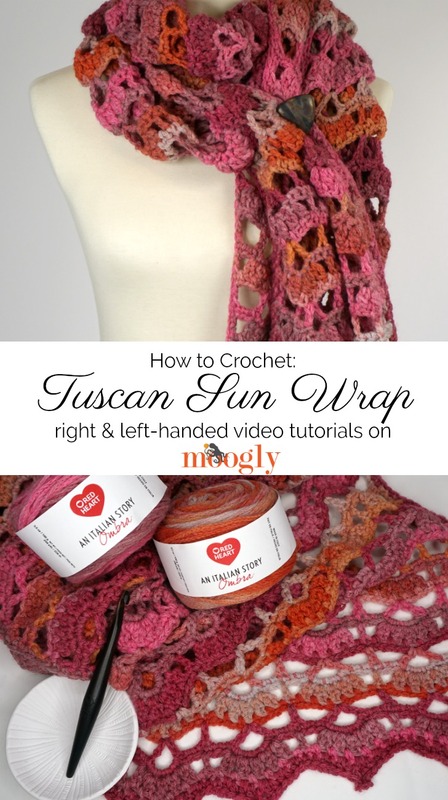 Tuscan Sun Wrap Tutorial: Right & Left-Handed Videos on Moogly! 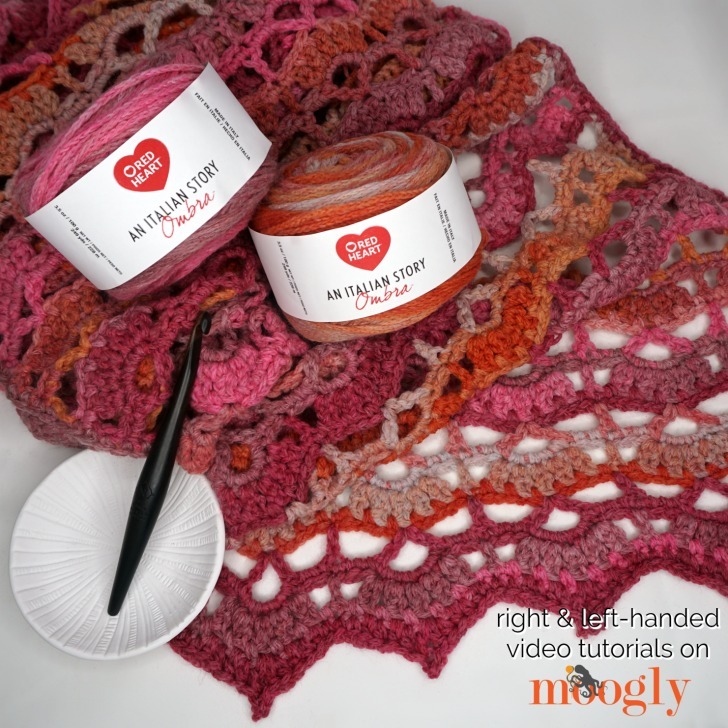 The Tuscan Sun Wrap Tutorial is here to help you crochet your own beautiful shawl with Red Heart Yarns An Italian Story Ombra! This simple 4-row repeat, worked center out, is demo-ed below! 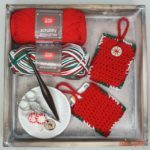 Disclaimer: This post includes affiliate links; materials provided by Red Heart Yarn and Furls Crochet. 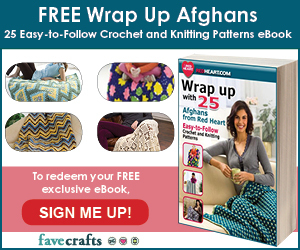 Tuscan Sun Wrap – FREE Pattern! And that’s how to make the Tuscan Sun Wrap – not too tough! 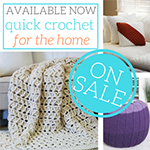 I actually ended up crocheting this during a cross-country car trip, so it’s perfect for relaxing with – and then rocking on your next night out! 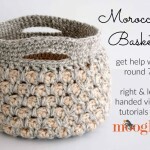 If this video hasn’t answered all your questions about this pattern, please ask in the comments below – I’m always happy to help! 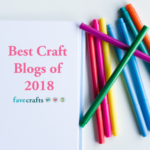 And if you make the Tuscan Sun Wrap, be sure to tag me in your photos so I can see them too, @mooglyblog or #mooglyblog – I can’t wait to see what special touches you add to this pattern! 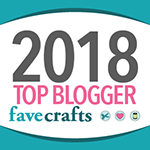 Thanks so much for reading and watching! 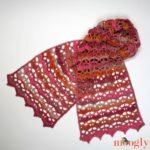 For daughter in Florida what yarn could I use? Hi Joann! I think cotton might be a good choice – Red Heart Scrubby Smoothie is lovely and soft! Hi Lauren! Only one color will definitely be easier, and still lovely. 🙂 There isn’t a chart for this one yet, but I was thinking it would be good to add. 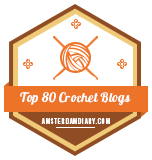 I’ll add it to my to-do list, but charts take a lot of time so it may be a little while I’m afraid. Oh la la! 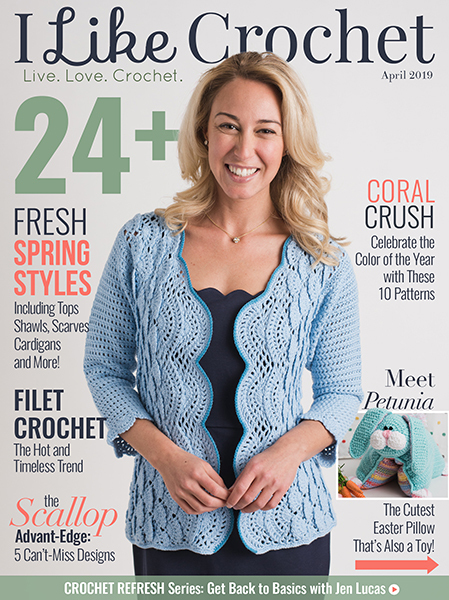 This pattern is awesome and that yarn looks scrumptious!